Pray for all the resources and creativity needed to fulfill the intentions of God in the state of Arkansas. 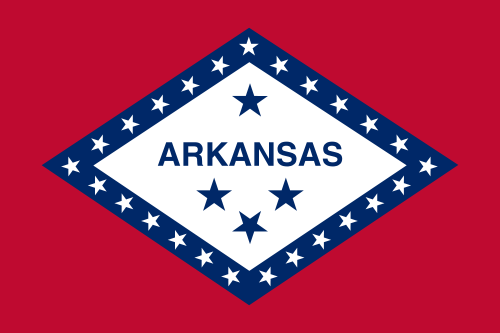 State Information: Arkansas, which joined the Union in 1836, was the 25th state. The early French explorers of the state gave it its name, which is probably a phonetic spelling for the French word for “downriver” people, a reference to the Quapaw Indians and the river along which they settled. Arkansas is the only state in which diamonds have been mined, although today the mine operates only as a tourist attraction. The state flower is the apple blossom. The current state nickname is the Natural State but in the past it was also known as the Land of Opportunity and the Wonder State.